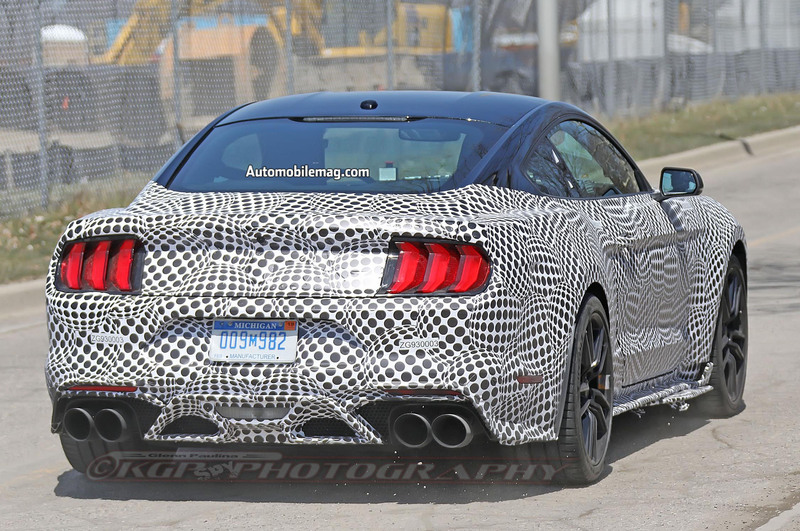 Ford’s most powerful production car ever is shaping up nicely, as these latest spy shots show. 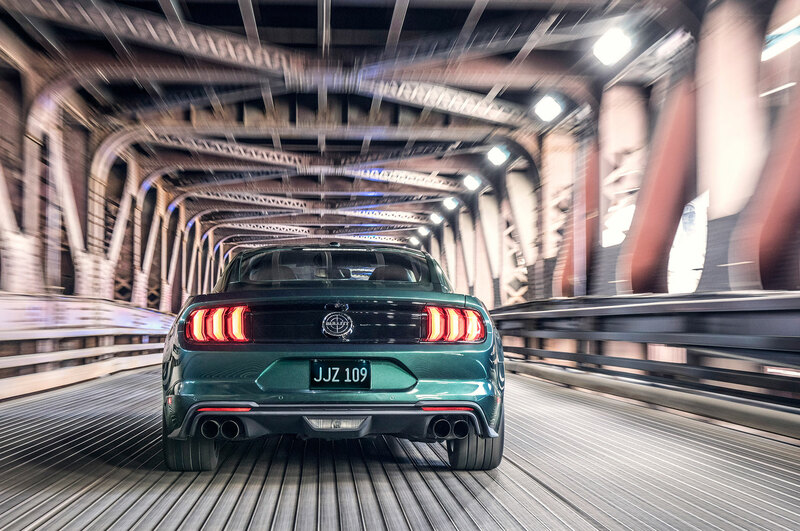 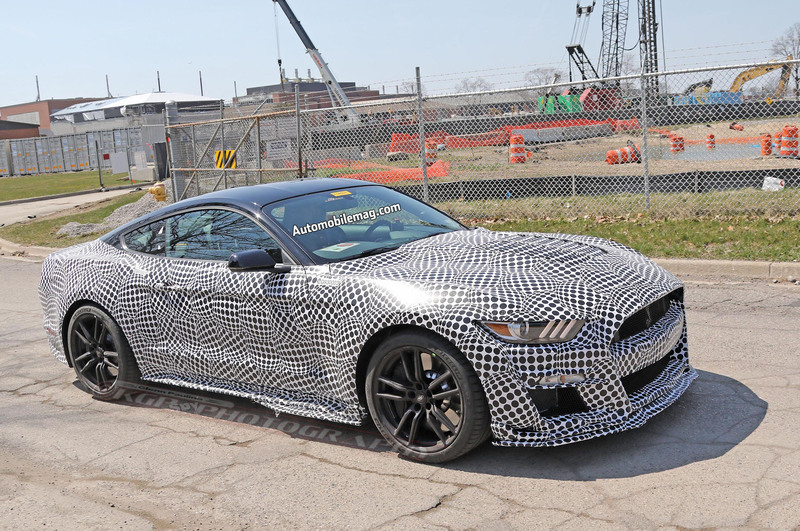 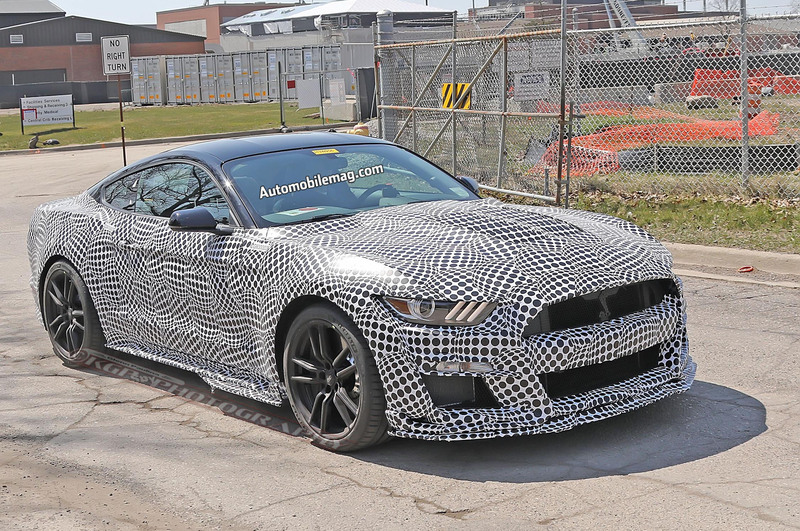 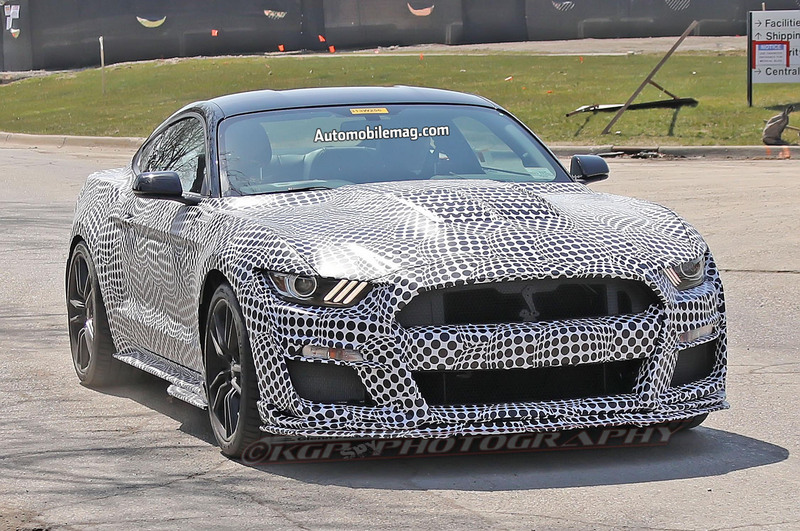 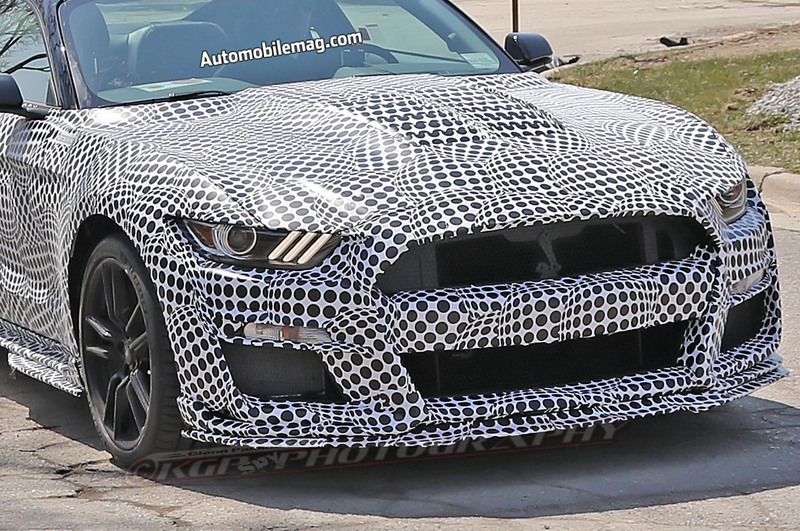 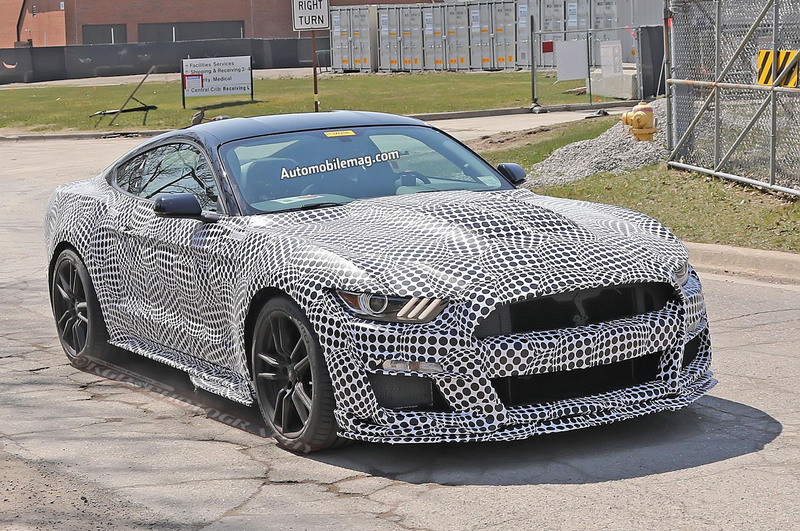 Prototypes believed to be camouflaged GT500 mules have been spotted before, but never with so many revealing details about the upcoming super pony car. 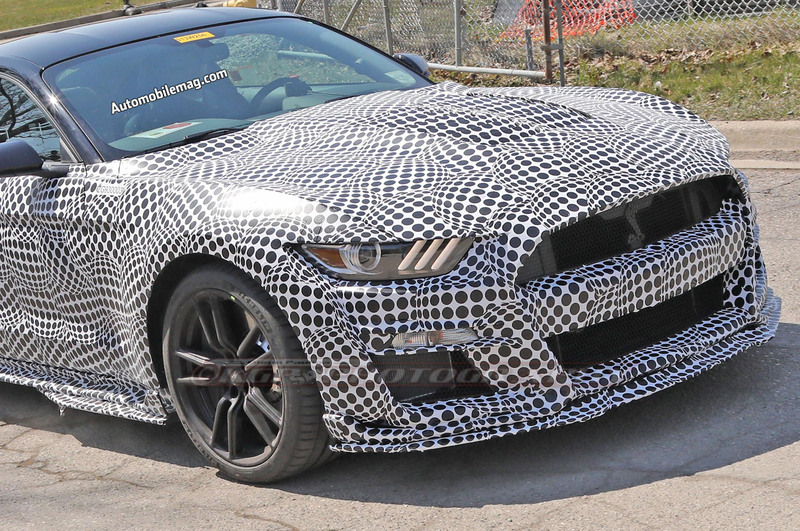 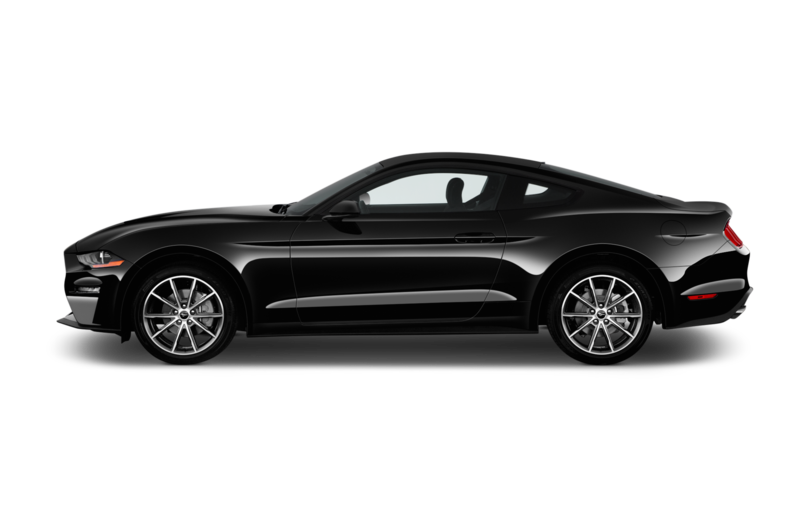 This prototype is clearly identifiable as a GT500 thanks to the Cobra badge in the grille and the large power bulge in the hood. 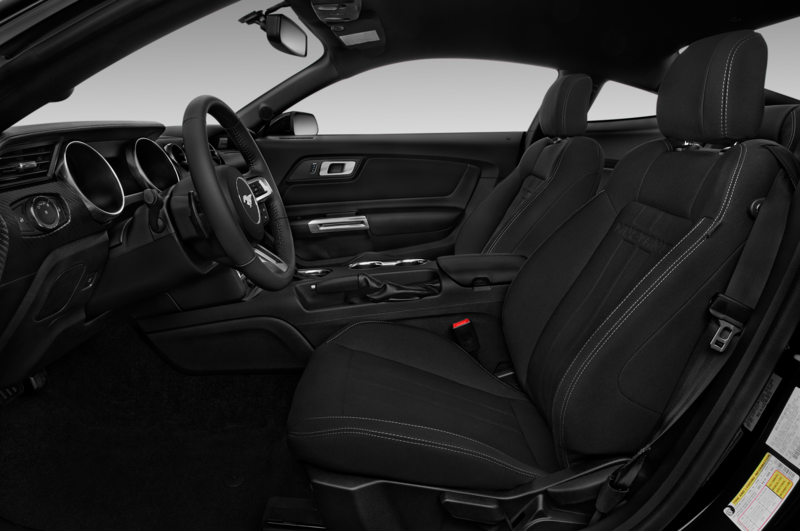 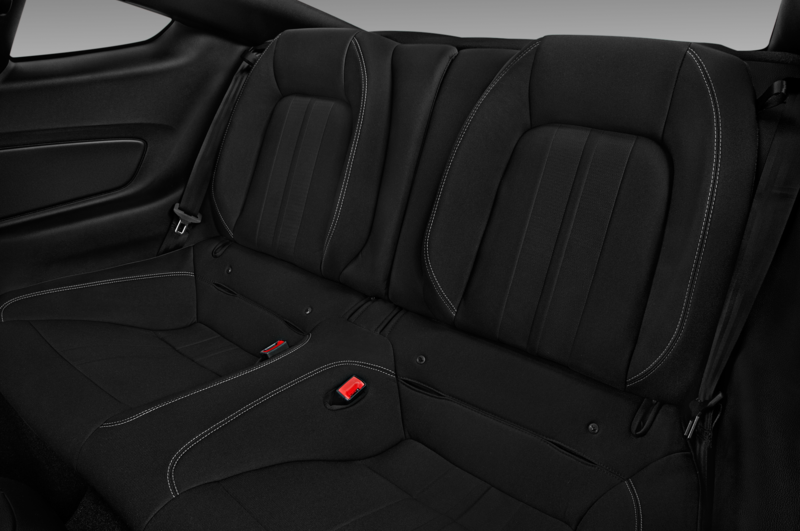 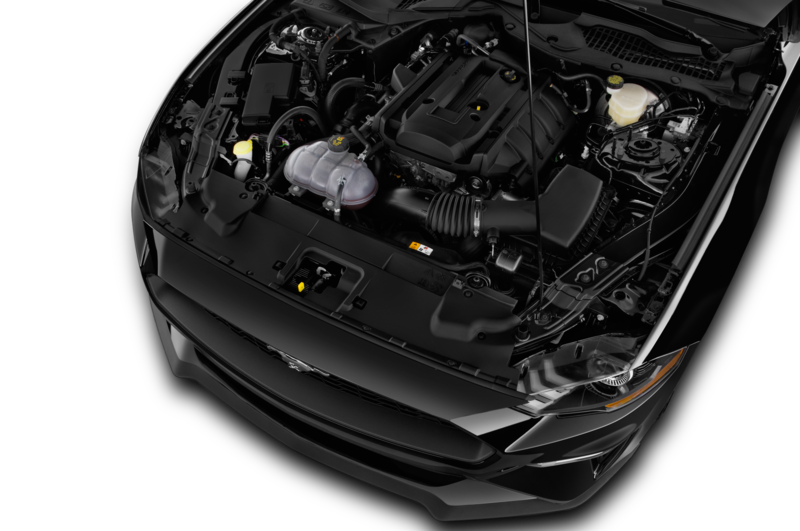 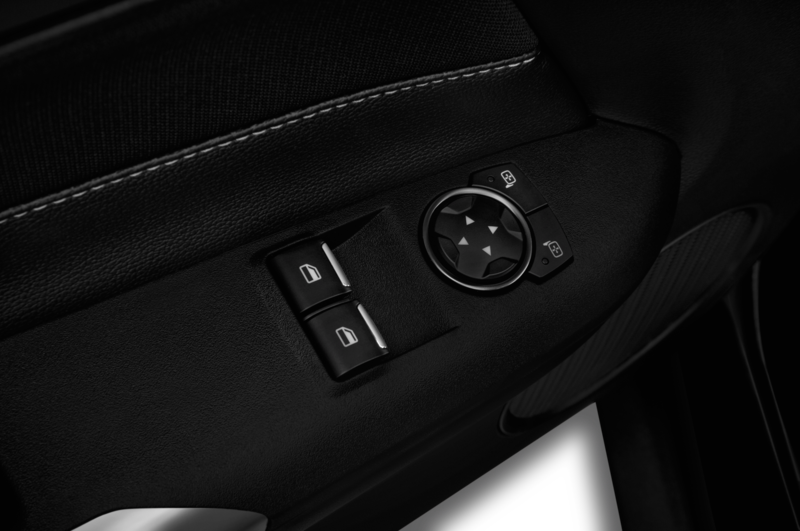 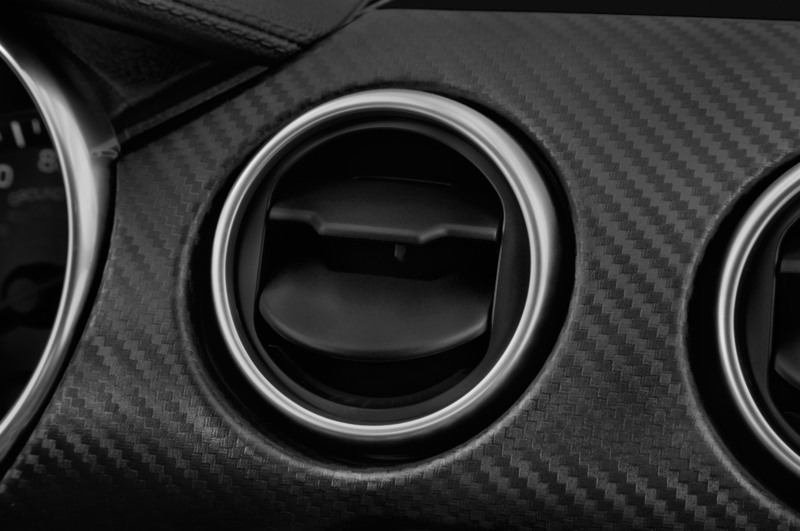 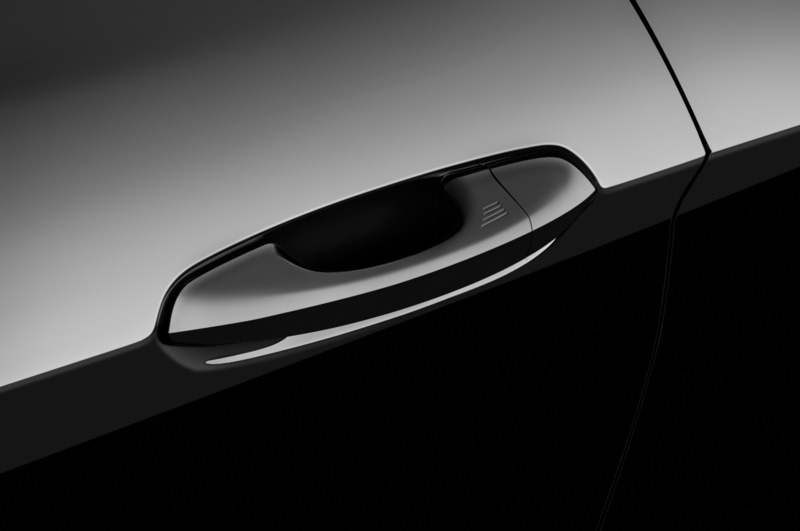 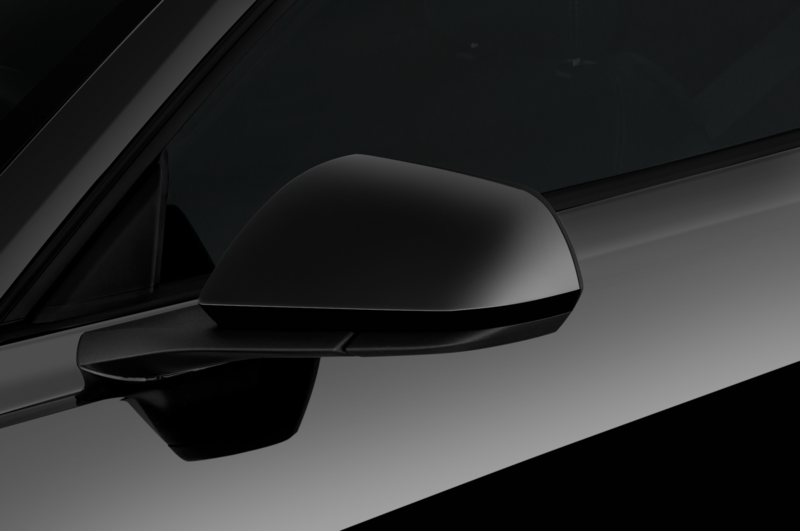 The hood also has prominent heat extractor vents, which are likely needed to cool its supercharged 5.2-liter V-8. 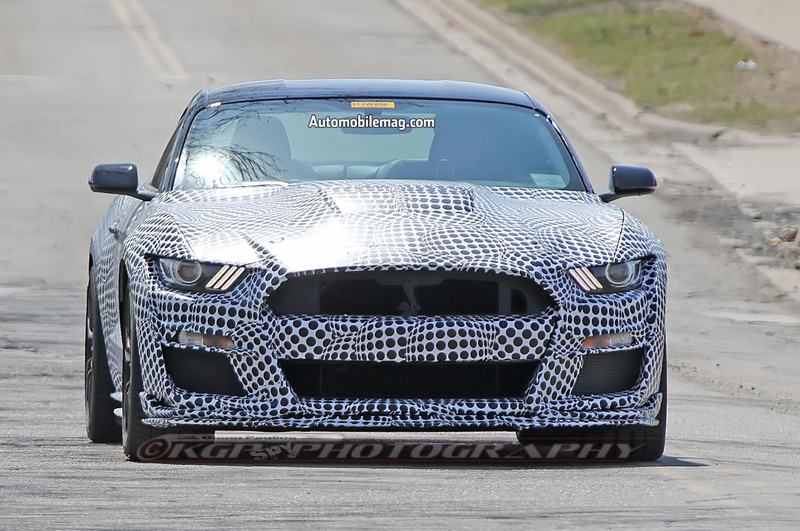 The prototype wears wider fenders, but they don’t appear much wider than those on the GT350R. 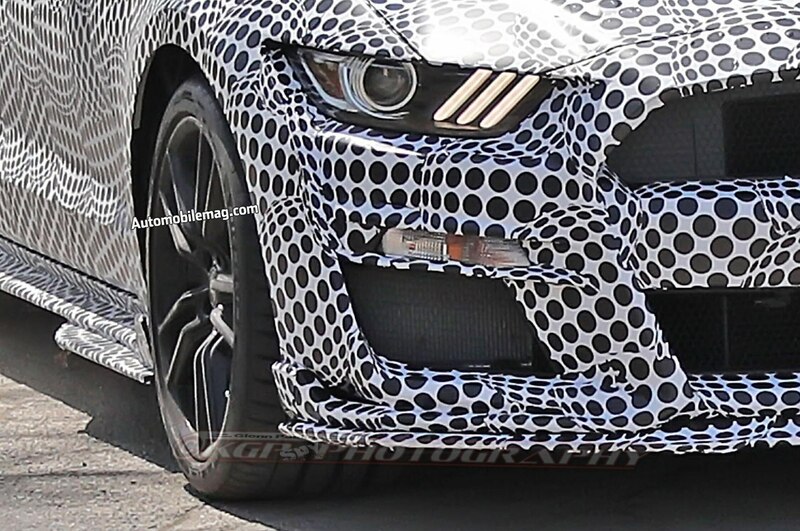 Regardless, the tires they cover look plenty meaty. 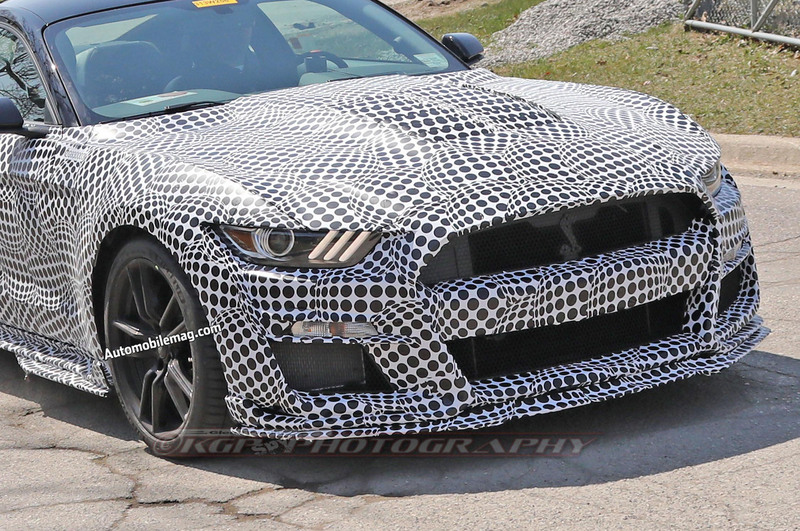 Curiously, some of the markings on the tires appear to have been scraped off. 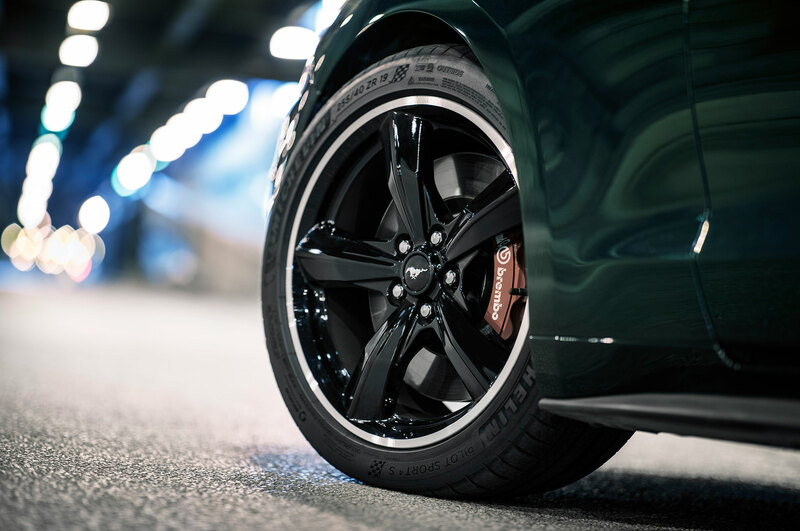 They definitely belong to the Michelin Pilot Sport family of summer tires, but they could be a new model—perhaps one developed specifically for the GT500 the way Nitto made special NT05Rs for the Dodge Challenger SRT Demon. 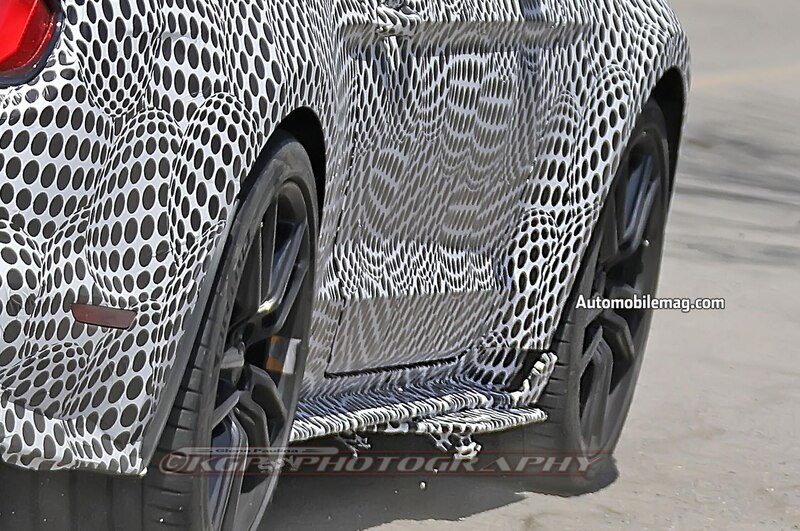 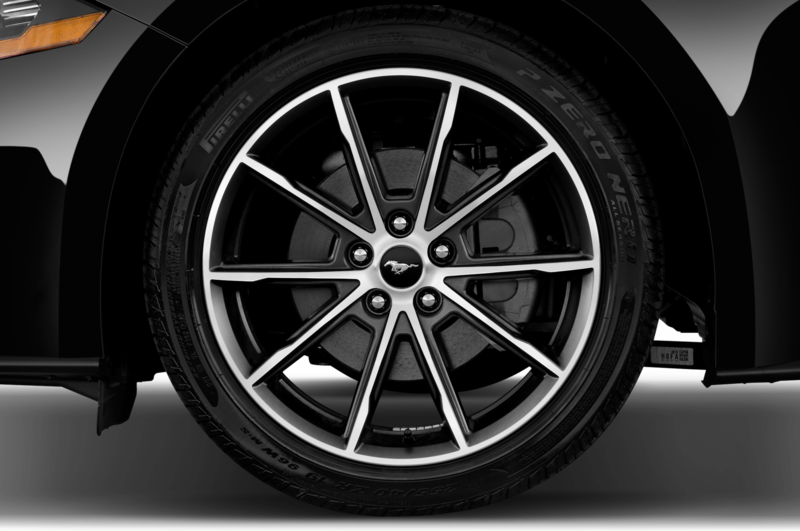 Interestingly, this mule has dual rear brake calipers like the Ford GT. 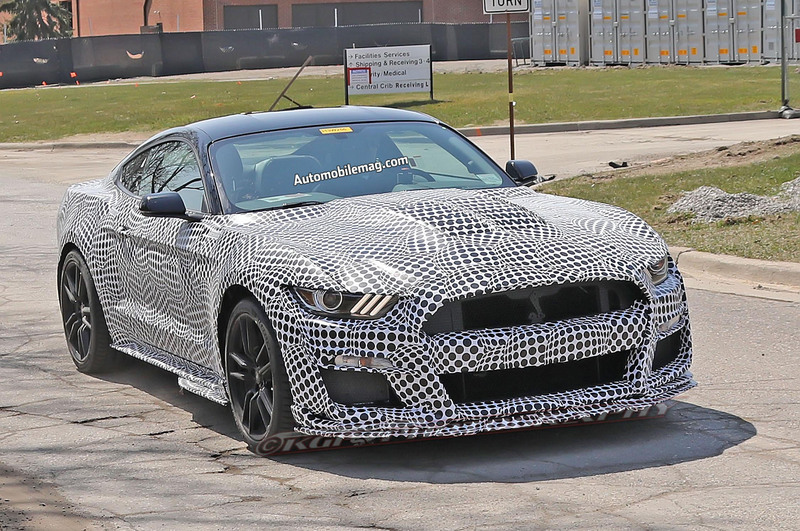 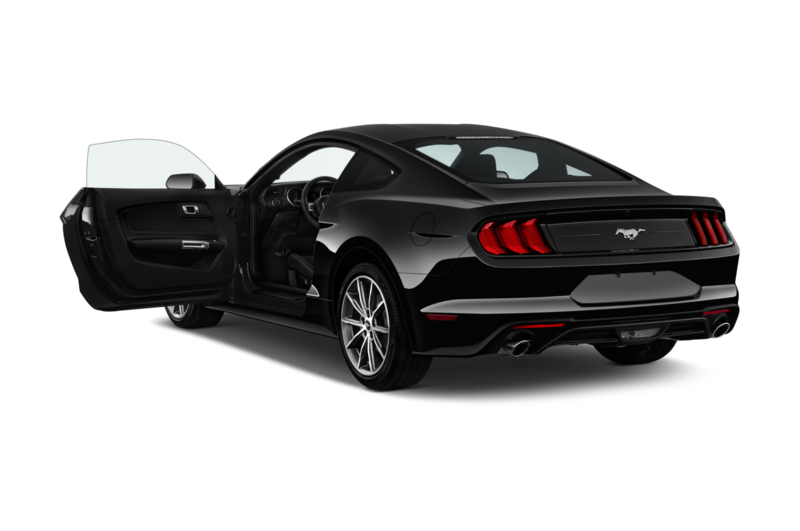 The prototype wears side skirts similar to those found on the GT350R, but there are new aero elements tacked on in the front. 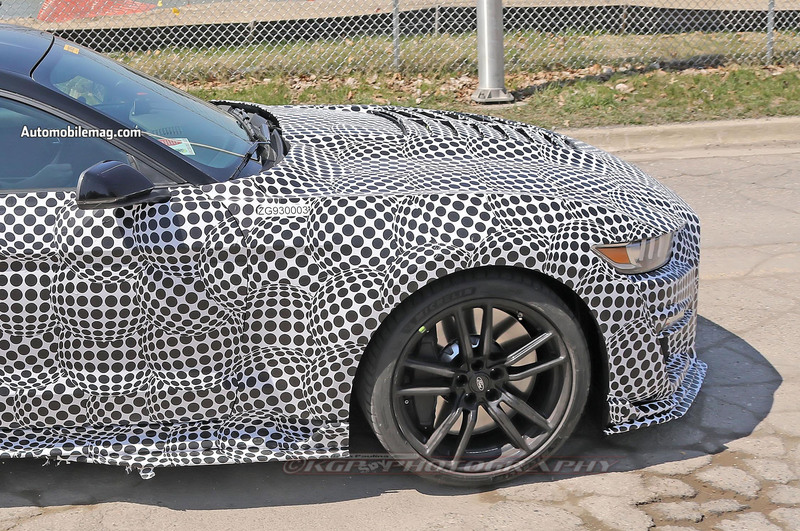 It’s difficult to say if those are production or just there for testing, but they look incomplete as is. 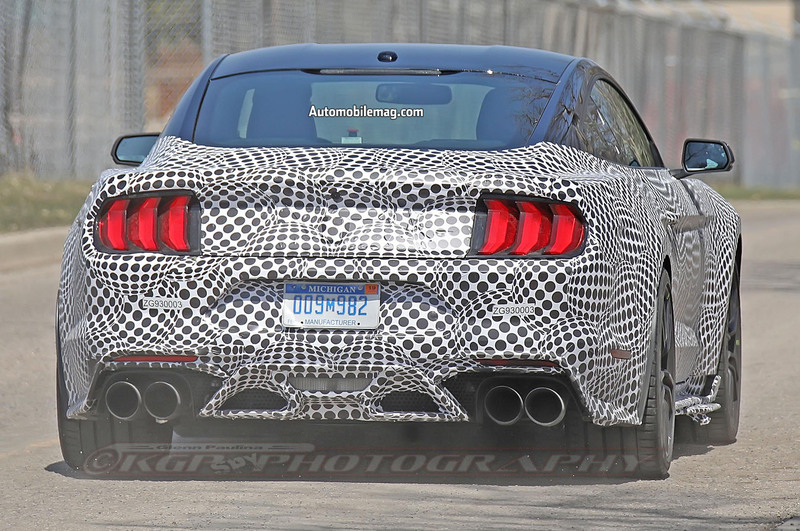 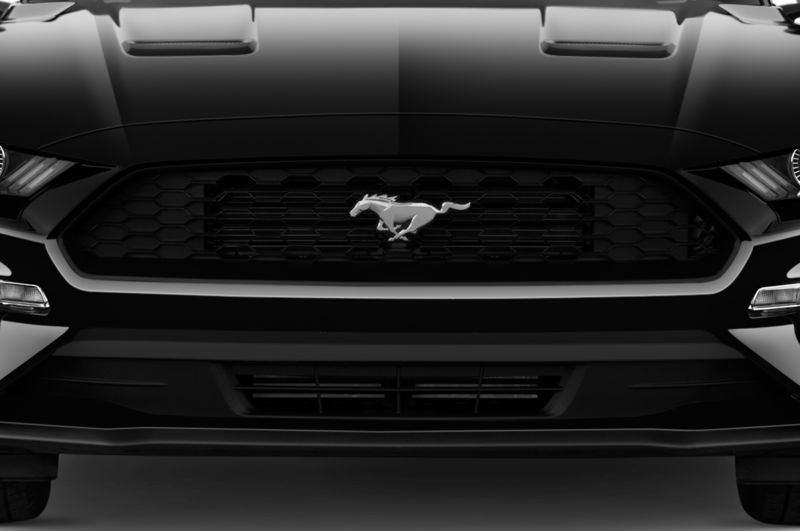 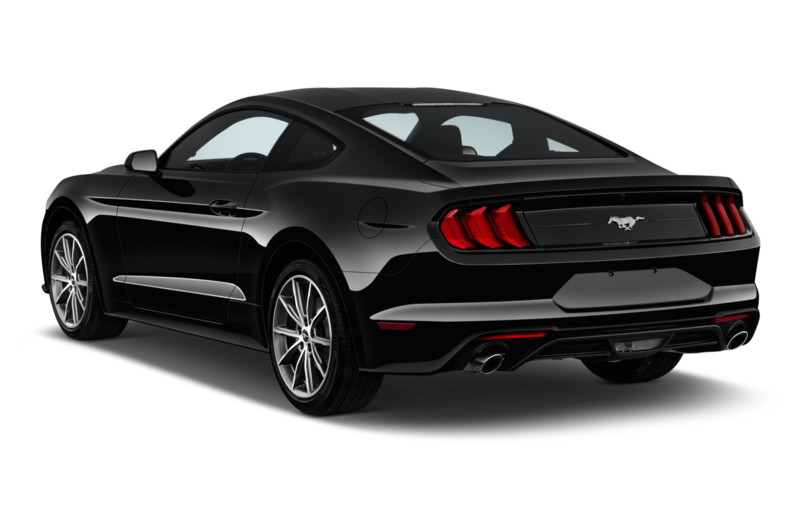 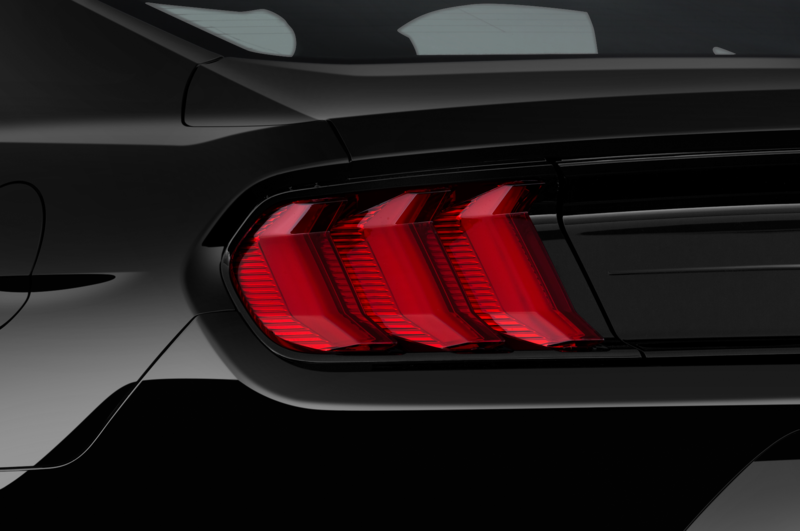 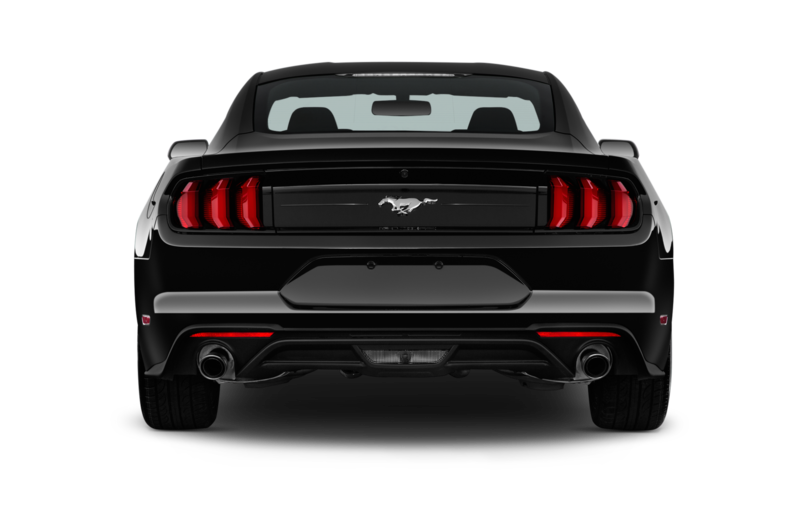 In back, this mule is missing the large fixed rear wing we saw in the teaser animation that accompanied the GT500’s announcement, but the large, round quad exhaust tips and unique rear fascia are still there. 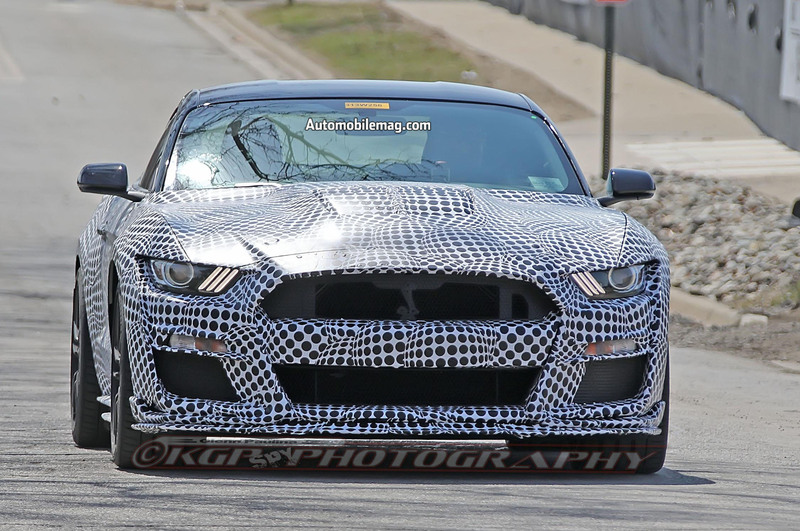 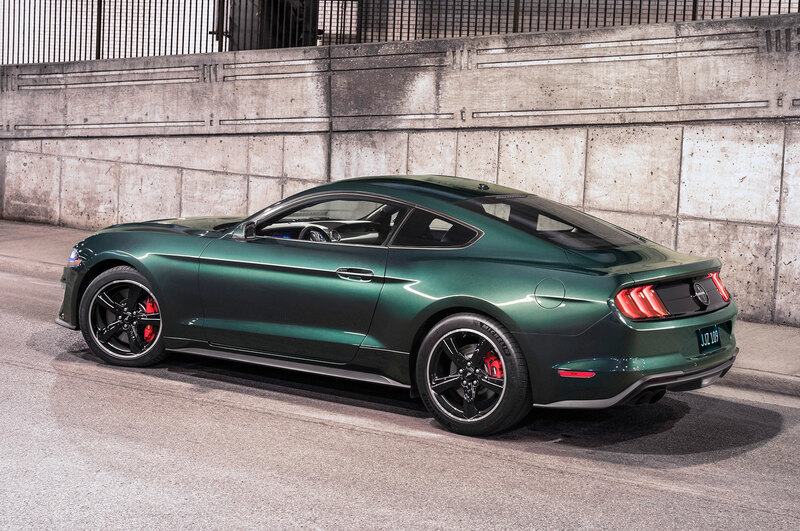 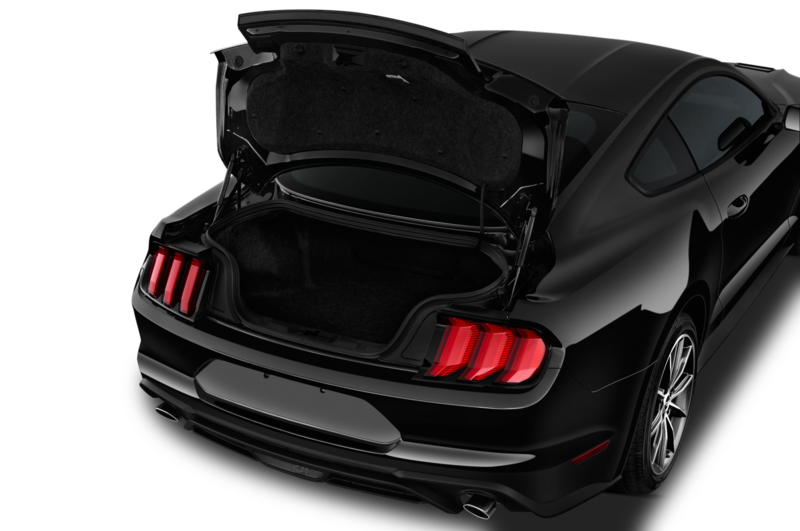 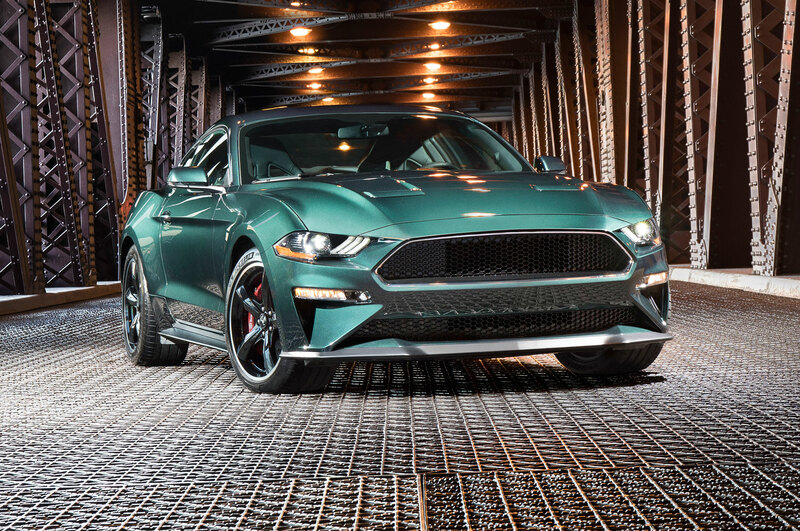 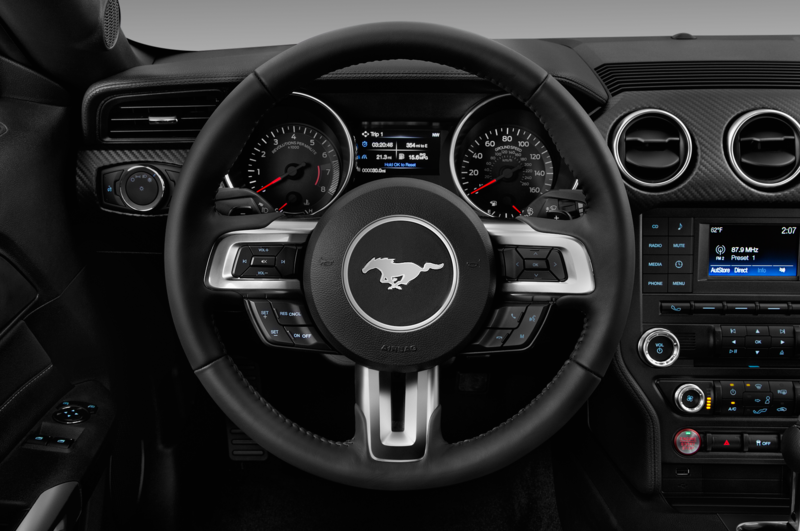 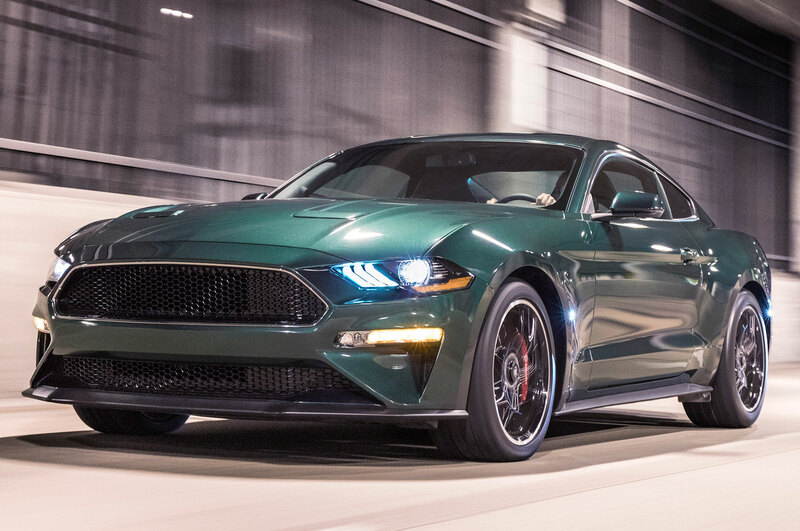 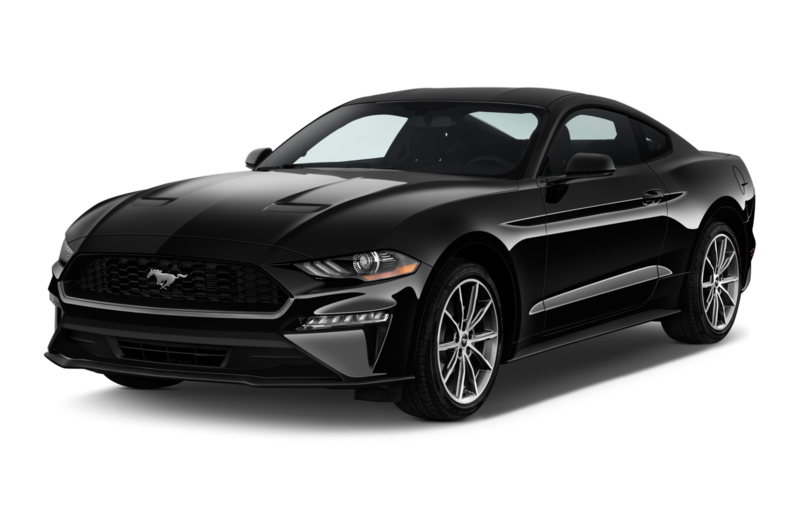 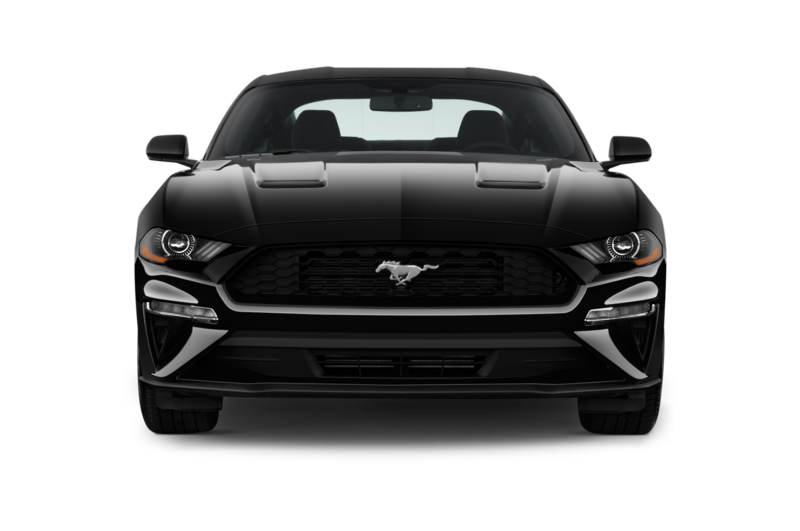 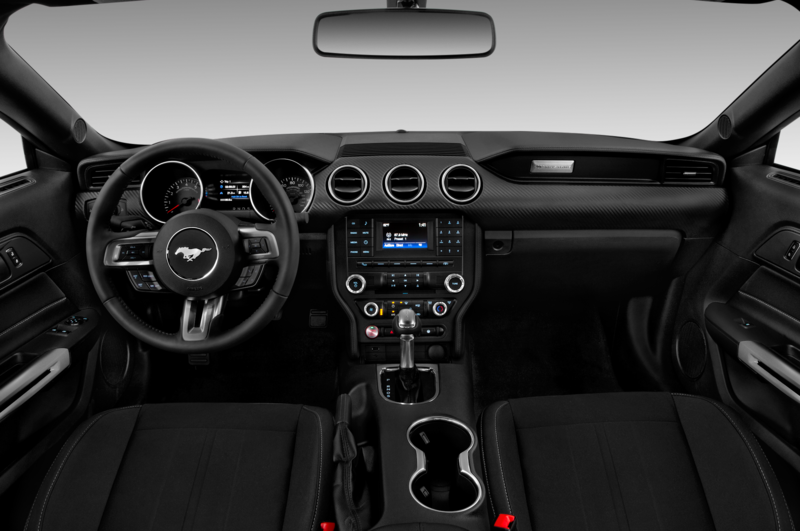 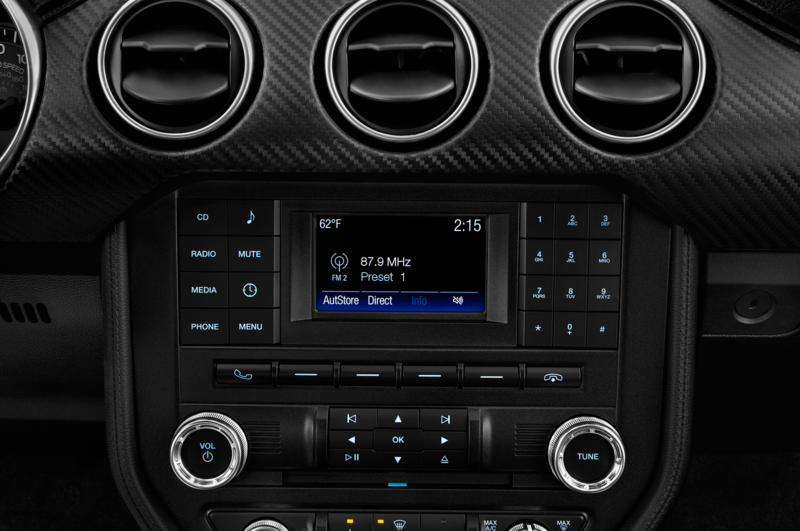 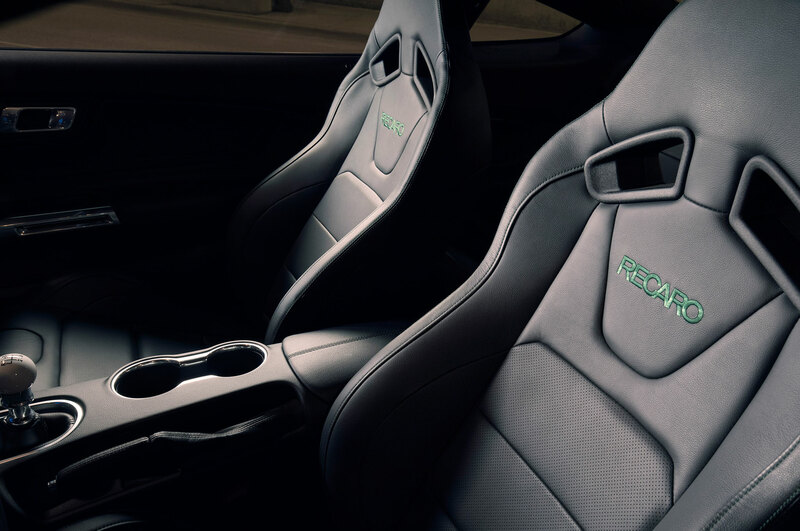 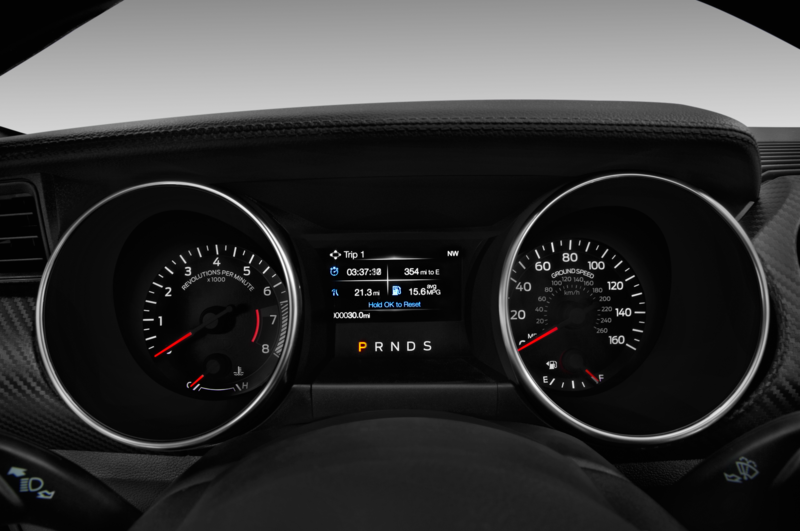 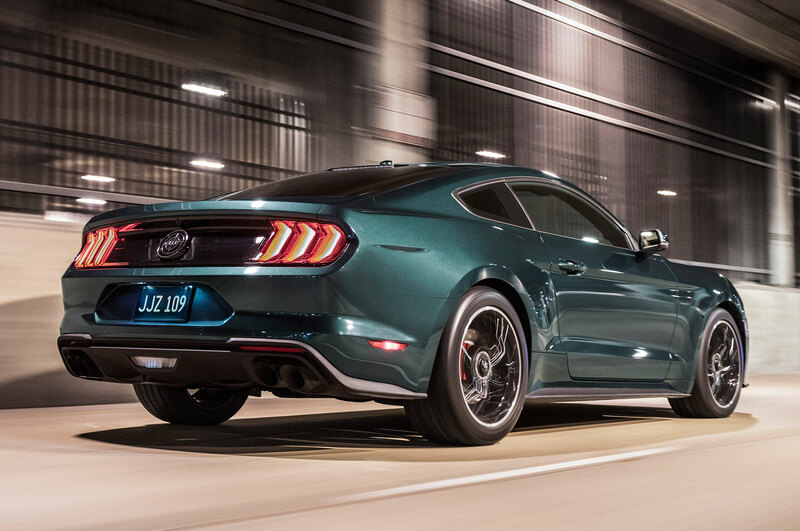 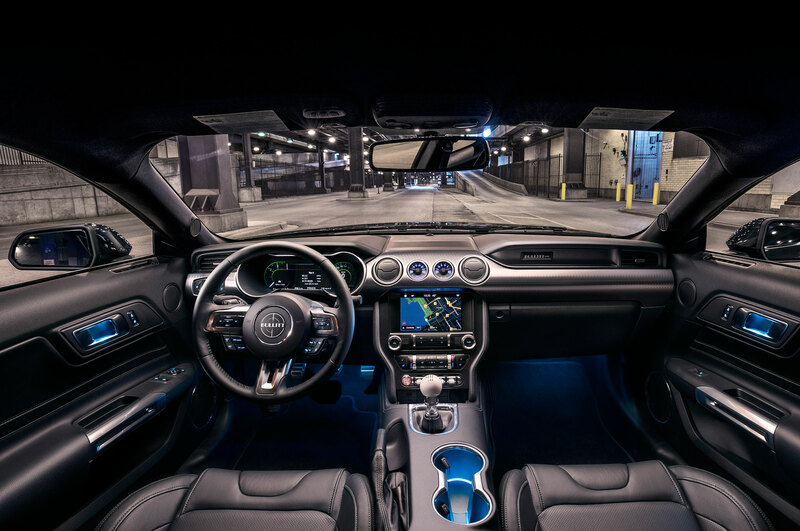 When it confirmed the existence of a new GT500 at the Detroit auto show in January, Ford said the car would be its most powerful ever with more than 700 hp. 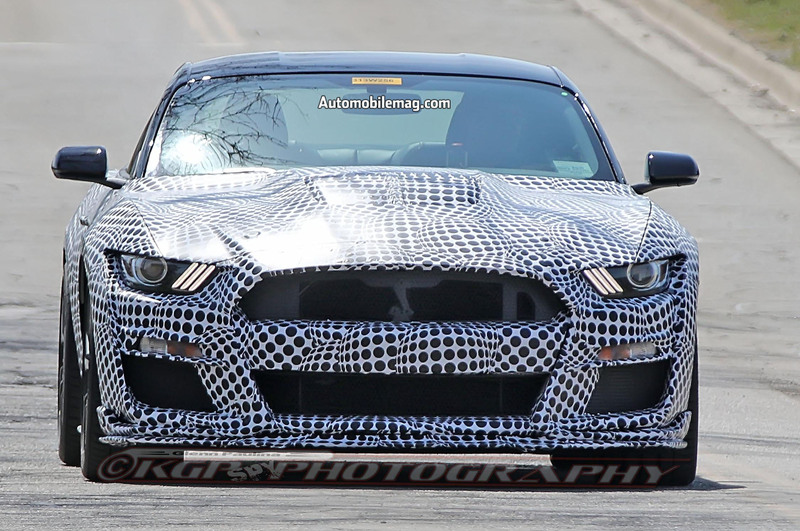 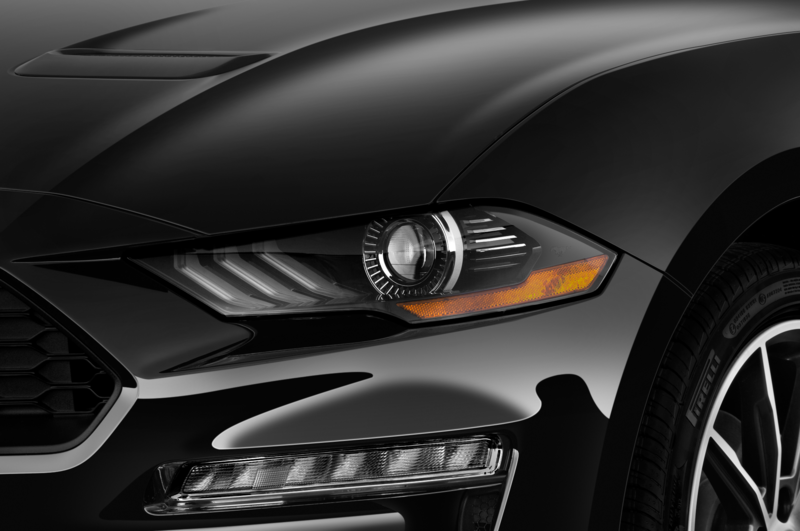 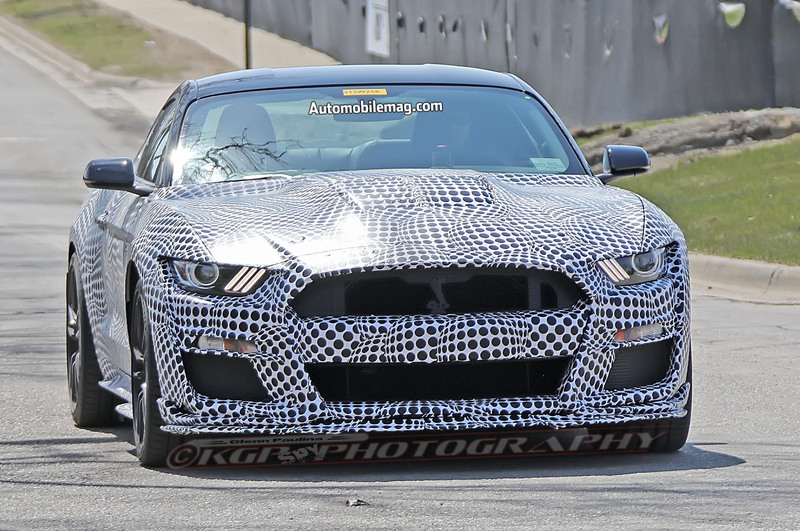 Other details are scarce, but leaks hint at a supercharged version of Ford’s flat-plane-crank 5.2-liter “Voodoo” V-8 called the “Predator.” We’ll see the Ford Mustang Shelby GT500 officially in 2019, but for now these spy shots give us our best look yet.